No matter whether you are a smartphone fan or not, you must have seen and read news about photos leak of an upcoming smartphone in marketing which is going to launch by next week or next month it will be covered in depth by leading newspaper companies, blogs and news portals with each and every specification of leaked photos of the smartphone. Leak photos of upcoming smartphones are getting the trend, and the reason is crystal clear. It was the time when the photo leaks of celebrities used to be the trend in the news, but it’s place has been replaced by the smartphones and somehow these smartphones has became the new age celebrities. Just look for the word-phase “photo leak” on Google or Bing Search engines under news section and you will find almost all the brands have got some or other photo leak of their upcoming smartphone. Leave the General Blogging, Sci-Tech and Gadgets news portals aside, you will find reputed and well-known news portals has covered every minor detail of the smartphone whose photos has been leaked. Most of these portals either keep the source of photo leaks secret or mention, “leaked by so and so twitter account”. Here is a screenshot of Google News, searched for “photo leak of phone” shows the list of news portals published news about leaked photos of upcoming smartphones that are going to launch in the Indian market. 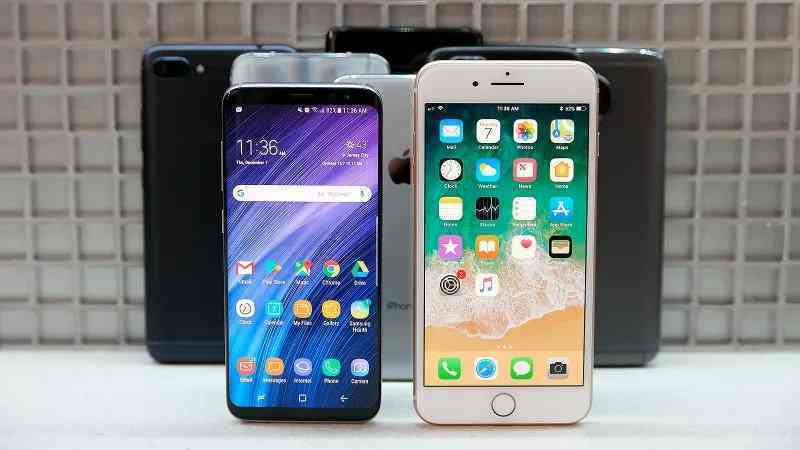 Now, it has become a debatable topic whether the news about the photo leaks of upcoming smartphones is genuine, sponsored or the intended and pre-planned by these smartphone manufacturing companies to get news coverage. Have you ever read a news about affordable smartphone and smartphone manufacturing companies which manufacture cheap phones and whose photos was leaked until it was not a super affordable phone or scam like Ring Bell’s Freedom 251? The increase in the trend of photo leaks of smartphones seems to be fishy news especially after fake and paid reviews on e-Commerce websites including Amazon and Flipkart etc. There are websites like Fiverr which offer freelancers who are ready to write negative and positive both types of feedback for your product or for your competitors to degrade the rating on the e-Commerce websites. How the photos of upcoming smartphones leak? Mostly, the leak related news especially about smartphones are intended and planned to get media coverage and is another marketing strategy to boost the sales and increase the craze among the youth about their product and features. The photos of upcoming smartphones leak through Twitter, known Gadgets and news portals which could be again a sponsored news for which these media companies are paid by the smartphone manufacturing companies. Sometime, these smartphone companies use Twitter to leak the photos where the purpose is the same to get media coverage for which they may have to spend more as compared to getting news published about leaked photos.